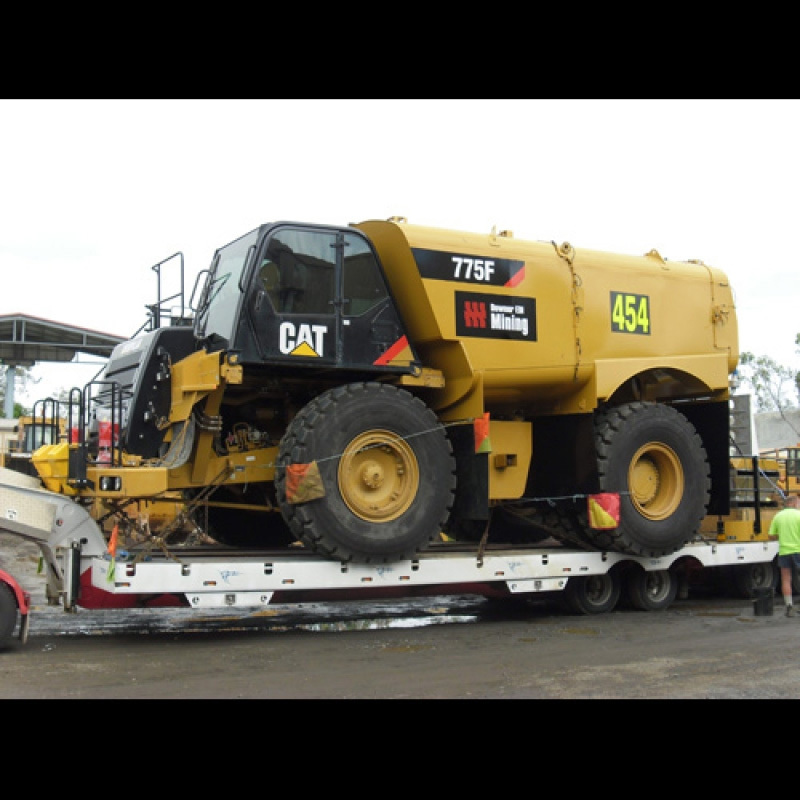 Turner’s Engineering QLD have long been recognised as Australia’s premier convertor of Caterpillar landfill compactors to soil compactors. With more than 100 successful conversions from 816 to 815, 826 to 825, and 824 to 825 we guarantee that a Turner’s conversion meets and exceeds the original manufacturers quality standard. All components of the conversion are done in-house, from casting the compaction caps, to machining the outer support bearing components. Our mechanical engineers and drawing office staff guarantee that the design and manufacturing techniques are of the latest and highest standard. 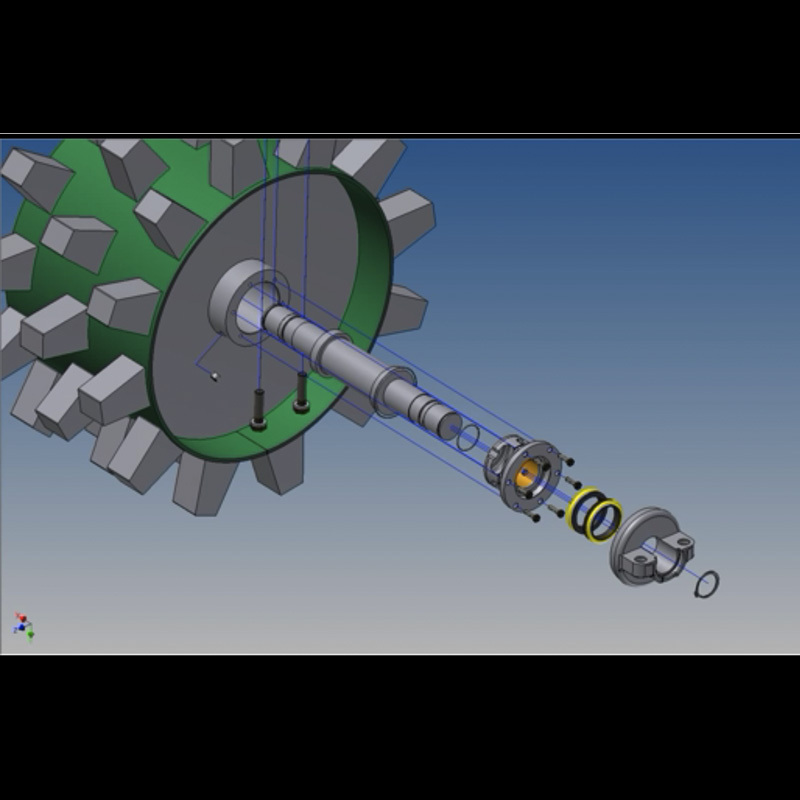 Utilising computer aided programs and numerically controlled equipment our team can produce products of the highest quality, machined to exacting tolerances. Others have often tried to emulate what we do, and cut corners to try and compete. Inevitably they’ll understand why a Turner’s Conversion is the only real alternative to a genuine product. Best of all, you can use genuine Cat parts to repair you Turner’s Conversion soil compacter, and we can even help you source them. 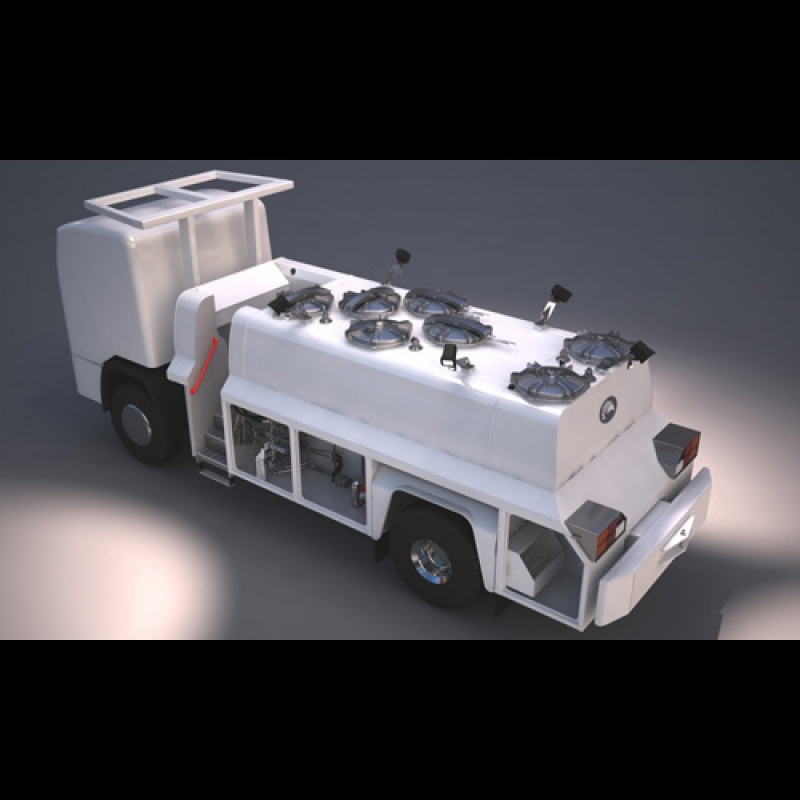 Our water truck and fuel / service body division has grown exponentially and is rapidly becoming recognised as the leading product in the industry. We differ from other manufacturers in that we own and operate the same superior quality product line that we sell to our customers. Our mechanical engineers and drawing office staff guarantee designs and manufacturing techniques are of the latest and highest standard. Our designers, utilising computer aided programs and numerically controlled equipment afford us the aptitude to fabricate quality assured products, tailored to suit each individual client’s requirements. Our team have also undertaken complete refurbishment and re-fit of pre-existing mine spec. 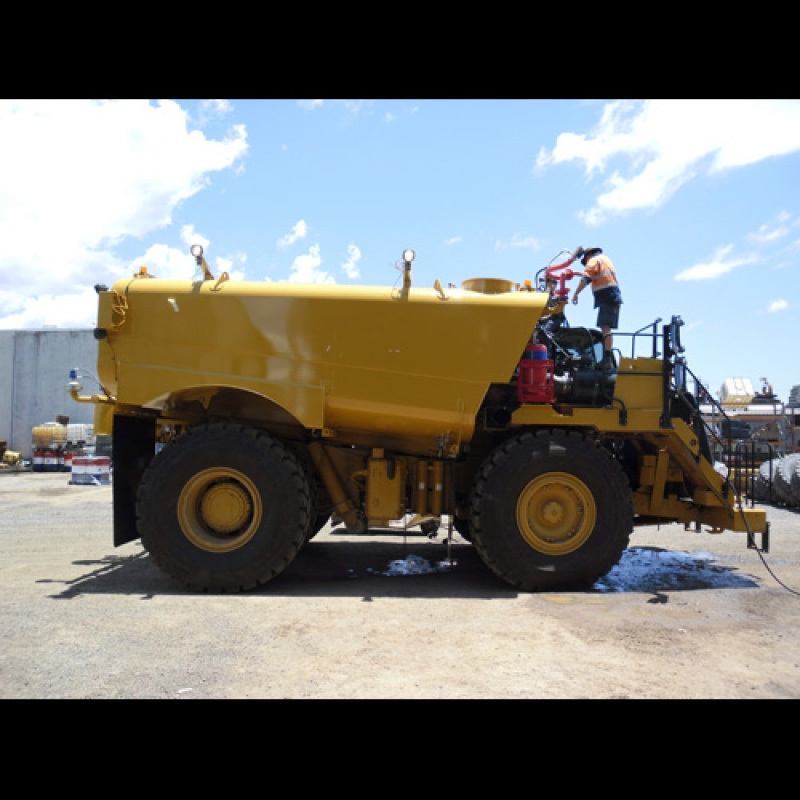 Caterpillar OHT fuel/service trucks. So, if your budget does not extend to a new truck and Fuel/service body, we can offer you the option of either a partial or complete refurbishment of your existing equipment. 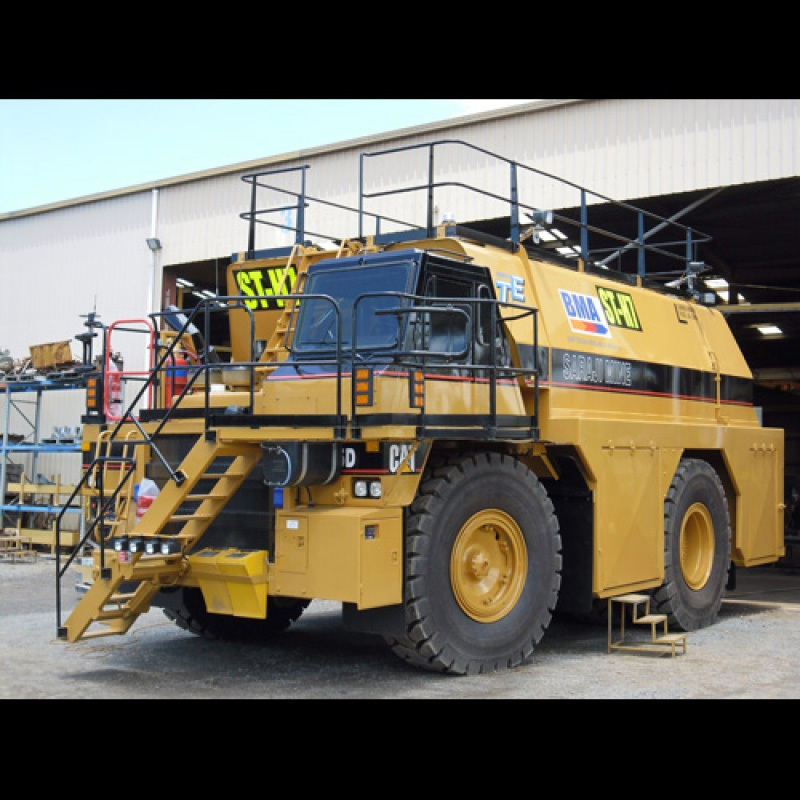 With our own in-house fire suppression installers, Auto Electricians, Heavy Diesel Fitters, Boiler Makers & Painters all equipment can be modified to meet the various stringent site requirements imposed on Mining & Civil contractors today.